Do you consume more vegetables on a daily basis? Do you belong to group of people who just eat muffins or cereals for breakfast, heavy sandwiches or meat dominated meal for lunch, and fast food take out for dinner? In short, the great portions of your daily meals are more on fats, carbohydrates and protein- lack of essential vitamins and minerals. According to health experts, our body needs at least 5-9 servings of vegetables, especially the dark green and leafy ones. It is a given fact that it provides remarkable amount of essential vitamins and minerals which we can offset the call of harmful diseases. We may not realize how important that our body gets the proper nutrition it needs to maintain the energy level that can sustain all the hard works in everyday. Our busy schedules and hectic lifestyles hindered us to take the proper nutrition. If you are the type of person which cannot consume the recommended servings of vegetables in your daily meal, you may try to take super greens as your supplement. Technology has made super green foods available in the market by juicing the plants which are processed as supplements in a form of pill, or it could be in a form of powder which can be taken as green drink. Super green powder is mixed in your favorite fruit juice, unlike the pills which you can just take as it is. 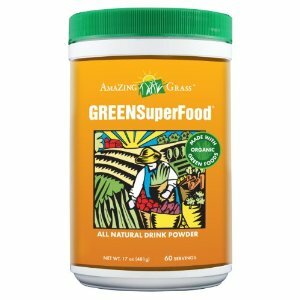 There are claims that super greens in powder form can absorb all the necessary nutrients than those pills which are big and hard to swallow. No worries where to get the supplement or super green powder for there are lots of super green products available in local vitamin stores and online market. The costs may depend on the types of vegetables or plants included in the specific brand. What are the common plants included in the Super Greens? Cruciferous is another given name to super green vegetables that according to many researches are best to fight against cancers. Vegetables like brussel sprouts, broccoli, cabbage, chard, cauliflower, kale, rutabagas, mustard greens and turnips are included on the list of cruciferous vegetables. The use of these vegetables are also known for decades in relieving several health conditions such as inflammation, hair loss, freckles and for tumors. Likewise, cucumbers, kale, kelp, alfalfa, barley, and wheat grass are also available in some brands of super greens. Please take note that there are super greens which nutrients are very difficult to obtain in any types of traditional vegetables. Spirulina and chlorella are one of those plants included in super greens. Both are algae foods high in foliate, proteins, amino acids, vitamins and minerals. The combinations of the two are best together as the chlorella is responsible in cleansing, and the spirulina is for the preparation of the body for muscle building. You may find the price not affordable compared to other vitamins available in the market, and then you may opt to just prepare your own super green meals. Maybe you are taking your vitamins, but still, the amounts of minerals you need are not enough with all the processed foods you included on your meals. The broad spectrum of vegetables is loaded with antioxidants, potassium, folate, fiber, lutein, flavonoids, and many more to mention. It is unimaginable how super greens contain all the vitamins you can think of. If you assume that vitamin B complex are mostly found in meat and dairy products, super green foods have it all including the vitamin b12. 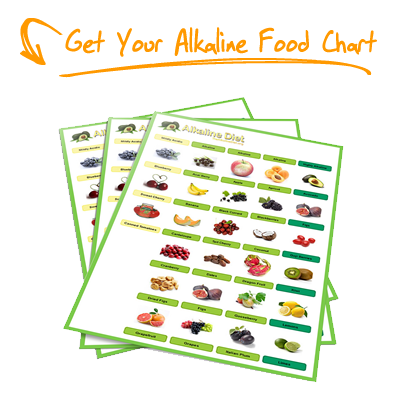 Let us also include vitamin C and E, macro minerals including zinc, magnesium, calcium, and potassium. Omega fatty acids are also included on the list, beta-carotene, and nuclei acids. All green vegetables contain the powerful ezymes which main function is to speed up and acts as catalysts for chemical reactions in all living organisms. Enzymes can also protect blood vessels in reducing damages in certain tissues as caused by high blood sugar. It is a well-known reality how diabetes can lead to several underlying illnesses of vascular diseases, kidney failure, and blindness. We heard so much about chlorophyll in vegetables which is responsible for its green pigment color, right? What we may not realize is how chlorophyll is in charge for the effective growth of tissues, guard against any infections, and most importantly, green vegetables can counteract free radicals. Generally speaking, super greens are special nutrients with great amount of chlorophyll. People who are so inclined in super greens have experienced mental clarity, rush of energy, healthy skin, and good digestion. In fact super greens can remove all the heavy metals and toxins you have accumulated from the polluted environment and unhealthy lifestyle. 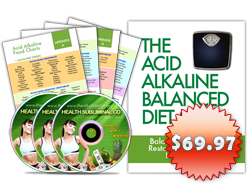 It is just a matter of preference if some people may find these condensed super greens in a form of pill or powder as unnatural way to obtain the nutrients. For them, nothing can ever replace eating the real food than getting those servings in a so called dehydrated vegetable supplements. Therefore, these super greens supplement are recommended for people who cannot consume the recommended servings of vegetables and fruits. If you may just take time to prepare your healthy meals, then well and good. 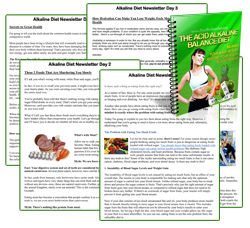 However, what is most important is that you have to make a way to meet the required nutrients you need for your body system to function well.